153 Votes - 65% Liked it. 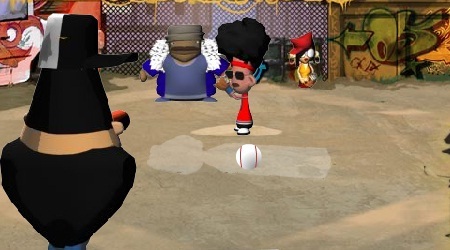 Choose your bubblehead character, and start playing street baseball! 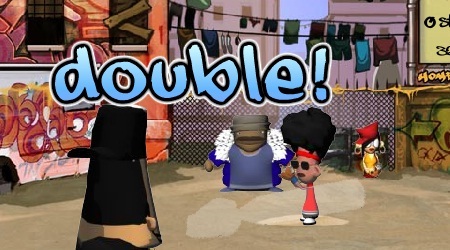 Move the bubblehead using the mouse, click the mouse to swing.